2 off 10.5” X 23” X 15” front Avon tyres and 2 off 13” X 25” X 15” rear Avon tyres. 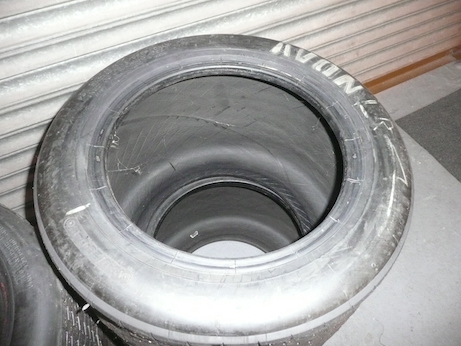 This set of tyres was used on an original GT40 for a couple of practice laps at the Le Mans Classic. Ford 302 to Renault adapter kit. 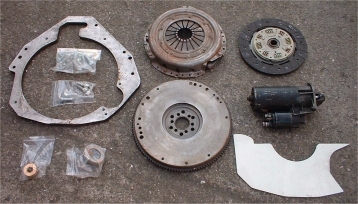 Complete kit including adapter plate, flywheel, clutch, bellhousing and starter motor. £500. Ford 302 engine bored and stroked to 364 cu in which is exactly 6 ltr. Totally brand new and unrun. Will be approx 600 BHP. 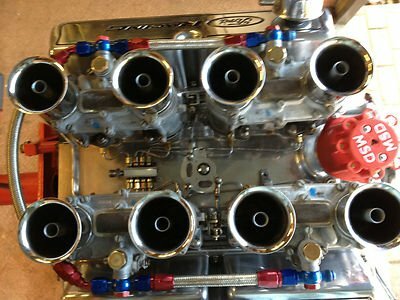 Boss 302 engine block with Victor heads. 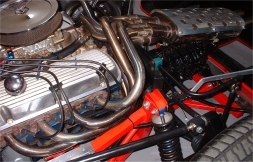 MSD ignition system and Milodon sump. 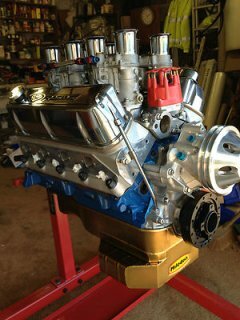 Supplied complete with Quad 48 IDA Weber carb set up. 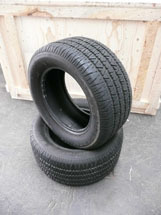 Set of 4 X B F Goodrich tyres. 215/60/15 VR fronts and 265/50/15 VR rears. Very little used and in excellent condition. Set of 4 Halibrand replica wheels in black complete with wheel spinners and wheel nuts. 2 X 7" X 15" fronts and 2 X 9" X 15" rears. £500. Full cross over exhaust system in 1 1/2" stainless steel complete including headers, collectors, silencers and heat shield. £800. 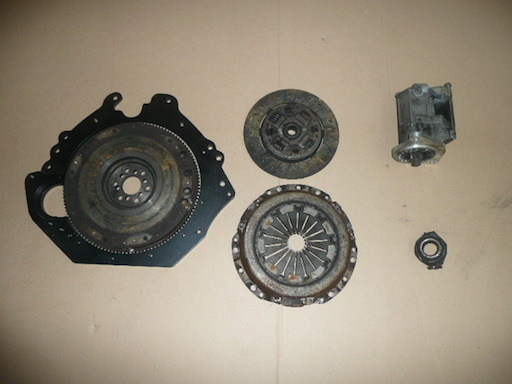 Ford 289/302/351 to Renault R30 adapter kit including conversion plate, modified flywheel, clutch drive plate, clutch cover plate, release bearing, spigot bearing, dirt shield, and all fixings. Supplied complete with a starter motor. All unused. £500. Due to the popularity of our cast aluminium bellhousing adaptor we now have a number of Ford 289/302 to Renault 30 adaptor plate blanks available for clearance. These blanks are undrilled and are 5/8" thick. The cost is £70 + VAT. These blanks are also available ready drilled for £140 + VAT. Due to the introduction of the new high quality fuel filler caps we now have one only of the normal quality fuel filler caps available for sale. Cost is £100 + VAT.